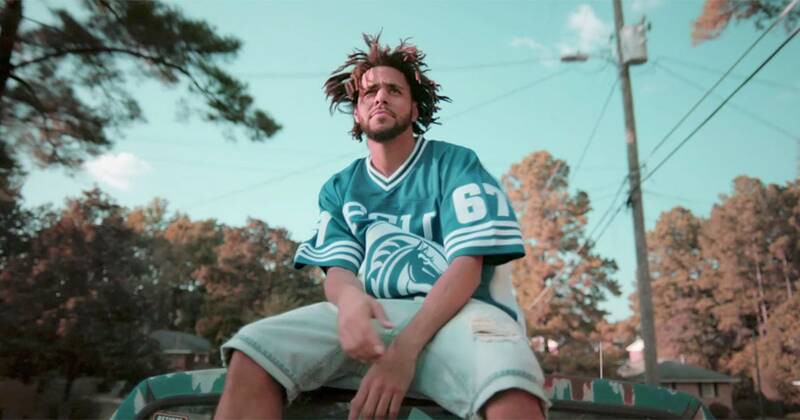 The Dreamville rapper announced via Twitter his new album is due out this Friday! 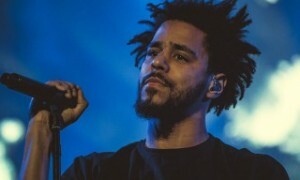 Earlier that same evening, Cole hosted a “first come first serve” show at Gramercy Theatre in New York. Around 500 fans packed the venue to hear Cole debut his new music. No phones or cameras or media were allowed inside.